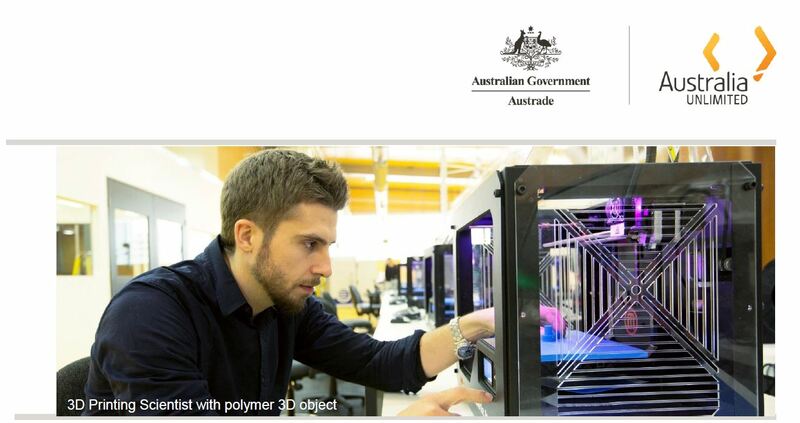 Austrade Korea invites you to participate in the Australian Research and Development Commercialisation Mission to Korea, a unique opportunity to explore commercial partnerships with leading Korean conglomerates across multiple innovation streams. The mission provides a platform to showcase your R&D capabilities to the global market by engaging directly with leading Korean conglomerates. The mission will also explore collaboration opportunities, aiming to achieve global commercialisation through partnership with Korean conglomerates. Korea’s largest conglomerates are heavily investing in innovation. For example, Samsung Electronics Co Ltd, responsible for 20 per cent of Korea’s total exports and 17 per cent of its GDP, ranked first among major businesses around the globe in terms of spending on research and development (R&D) for the 2017 financial year. With its three year plan to invest $22 billion in artificial intelligence technology by 2020, Samsung has established seven international AI research centers, in partnership with universities in North America, UK and Russia and are continuing to seek international R&D partnership opportunities. The R&D Commercialisation mission will be held in Korea on May 15 and 16.